For the past few months, you might have noticed that finding a working escalator on campus that goes down has been a lot easier than finding one that goes up. After raising the issue to administration officials over the summer, at the beginning of the semester and again at the most recent Provost meetings, SGA President Shaikh Amin said it’s time to take action on a larger scale. The only suggested solution was the mention of replacing the escalators with stairs at the recent Provost meeting. “Its not really a budget issue because if someone really wants to do something, they proactively do it,” said Amin. Administration officials recently announced that they have estimated repair costs all “vertical transportation,” which includes elevators and escalators, at approximately $13 million. According to RSMeans’ Building Construction Cost Data, 2014, the cost for an escalator can range from $132,000 to $210,000. Such projects on University property are typically funded through a state agency called the School Construction Authority. Amin apparently has given up on fixing the issue internally and is now meeting with CUNY’s Vice Chancellor to discuss the budget for fixing the problem. 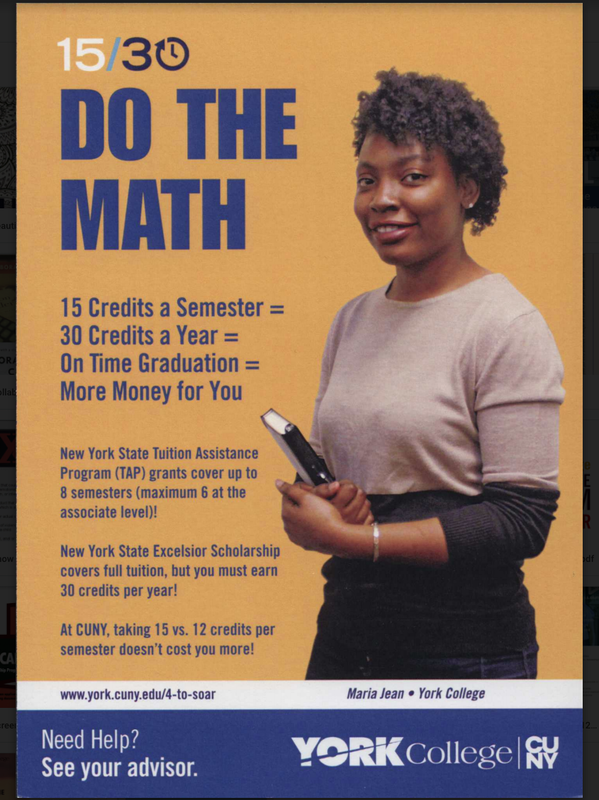 But York college administrators have been active in fixing them, according to James Minto, executive director of Facilities and Planning for the college. With a total of eight escalators on campus and the ascending escalators being out of order, petitions are already in place and are currently being circulated by the “Helping Hands Club” here at York. 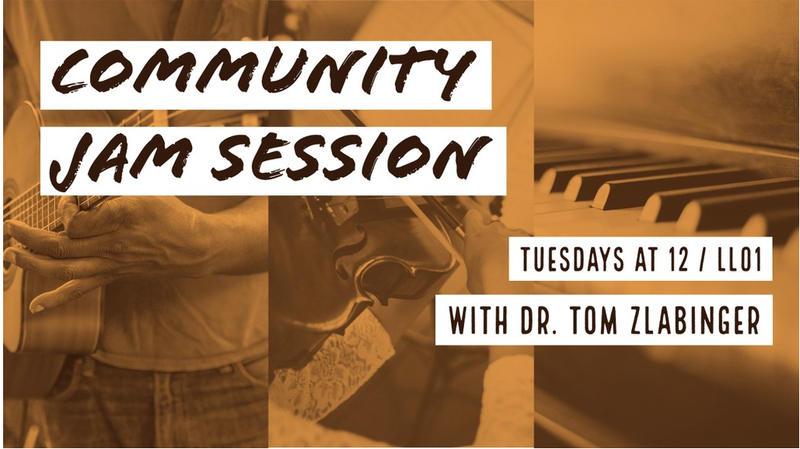 Not only has the club focused on the inconvenience of the out of service escalators, but they also draw attention to the impact this has had on students with disabilities. “It’s a disservice to the students as a whole, especially students with disabilities,” said Amin. 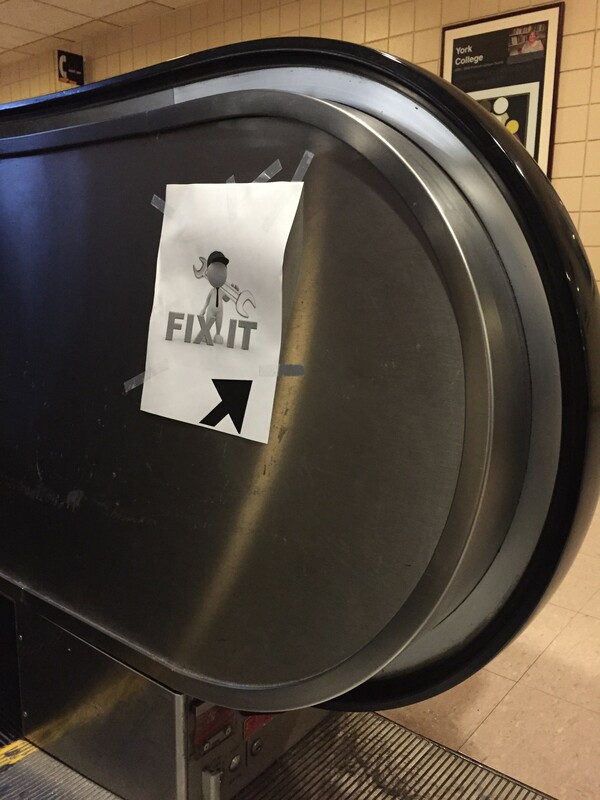 Plastered on many of the escalator steps, York students have spoken up by plastering “Fix It” signs. “I’m just really annoyed, it’s such an inconvenience especially with so many textbooks…It wouldn’t be so bad if the down escalators weren’t working, but it’s the ones that go up we really need, ” said Sabira Siddiq, a senior at York. Joseph Darius Jaafari contributed to this story.